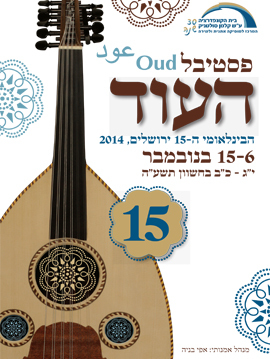 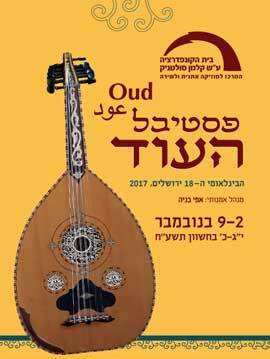 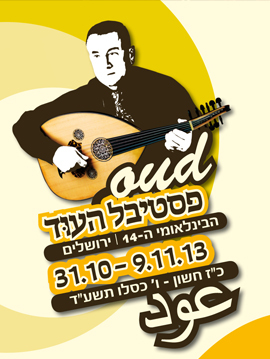 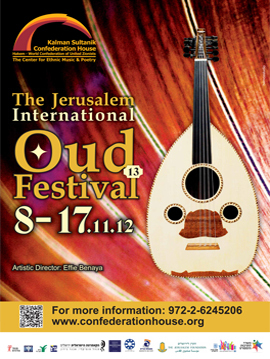 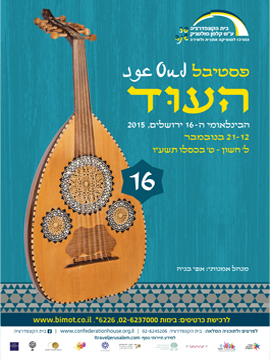 Confederation House founded the International Oud Festival in Jerusalem in 2000 in order to celebrate the rich and varied Arab musical heritage that crossed borders and enriched other cultures. 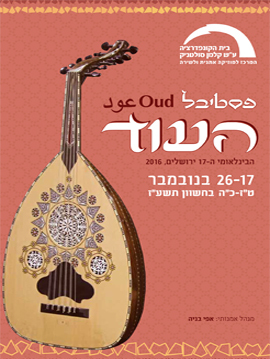 The festival performances present some of the varied musical traditions from throughout the Middle East and the Mediterranean Basin whose mutual influences have produced fascinating interactions. 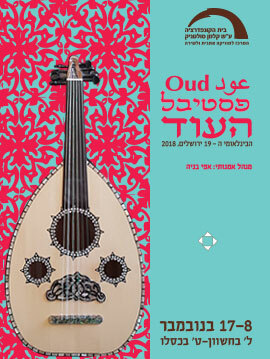 Every year the festival hosts well-known international artists and produces unique original productions and premiers by Israeli artists.